The New Purple Hindu Kush from Leap Farms is a cross between Hindu Kush and Purple Afghani. This beautiful, purple flower is strong in Indica traits. 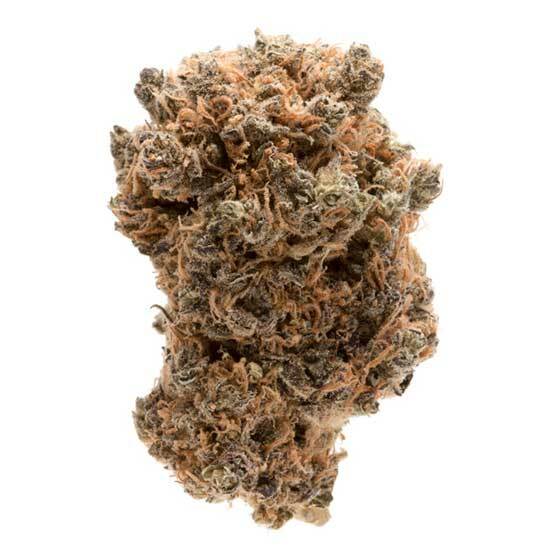 Purple Hindu Kush leaves the user with deep relaxation and is great for pain relief.